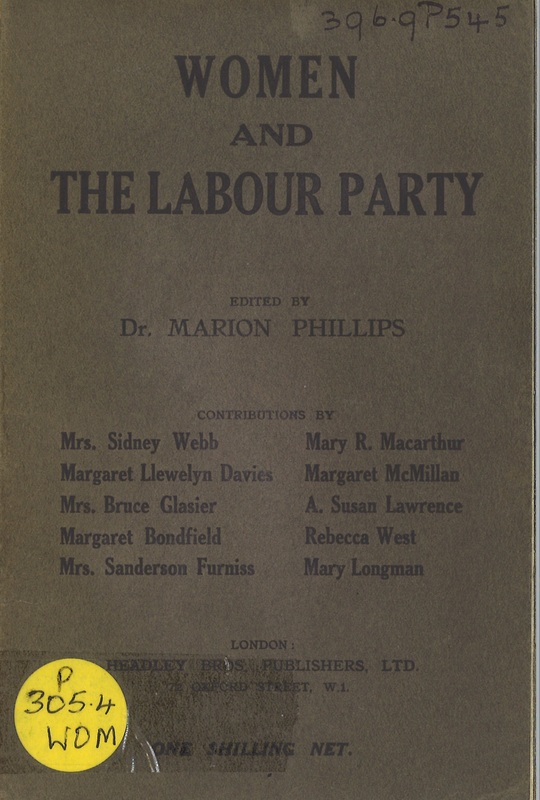 A collection of essays published in 1918, all written by women and exploring Labour-perspectives on issues including trade unions, the poor law, “women as brainworkers”, women as wage earners and internationalism. The First World War and its immense effects on society looms large, of course, in each one of these pieces – but what stands out for a contemporary reader is the restless search for solutions toward a better future; then the desire to know what came of that exploration. Take Margaret McMillan’s “The Nursery of To-Morrow,” for instance: how did Nursery provision through the coming decades match McMillan’s inspiring vision? In that line of questioning – simply: what happened next? – is the germ for every study of history. 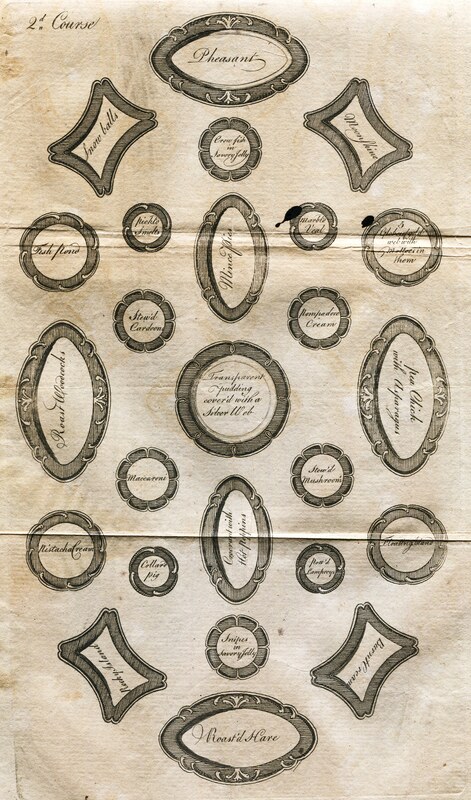 It’s cheating slightly to put the Doncaster-born Raffald’s seminal cookbook in this list, as it was originally published in 1769 – but it makes our list because one edition held at the Central Library was published in 1818; and in Leeds, no less. What’s interesting here is that Raffald’s book – according to one source – went through 13 official editions, all published in London between 1769 and 1806, alongside another 23 pirate texts hailing from Manchester, York, Philadelphia, and London once more. A reminder – if one were needed – that what we think a book is about is often only half the story: sometimes a rose isn’t just a rose (with apologies to Gertrude Stein). You’ll find all these books – and many more – in our Central Library collections. Have a search using our online catalogue to find some more fascinating choices, or contact us on 0113 37 85005 to arrange access to any book.